When presented with the opportunity to study one of world’s most powerful brains, pathologist Thomas Harvey couldn’t help but take it – literally. 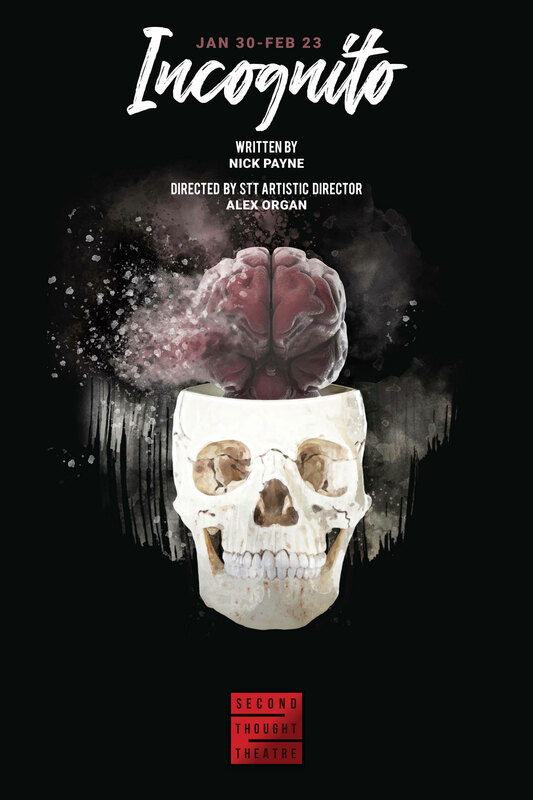 As Harvey embarks on a quest to understand the mind that understood the universe, playwright Nick Payne (Constellations) weaves his journey into a fabric of stories centered on understanding the secrets of the human mind. Incognito’s unbelievable true stories of love, murder, memory, and the fate of Albert Einstein’s brain reveal that, like the universe itself, the human mind remains a mystery.